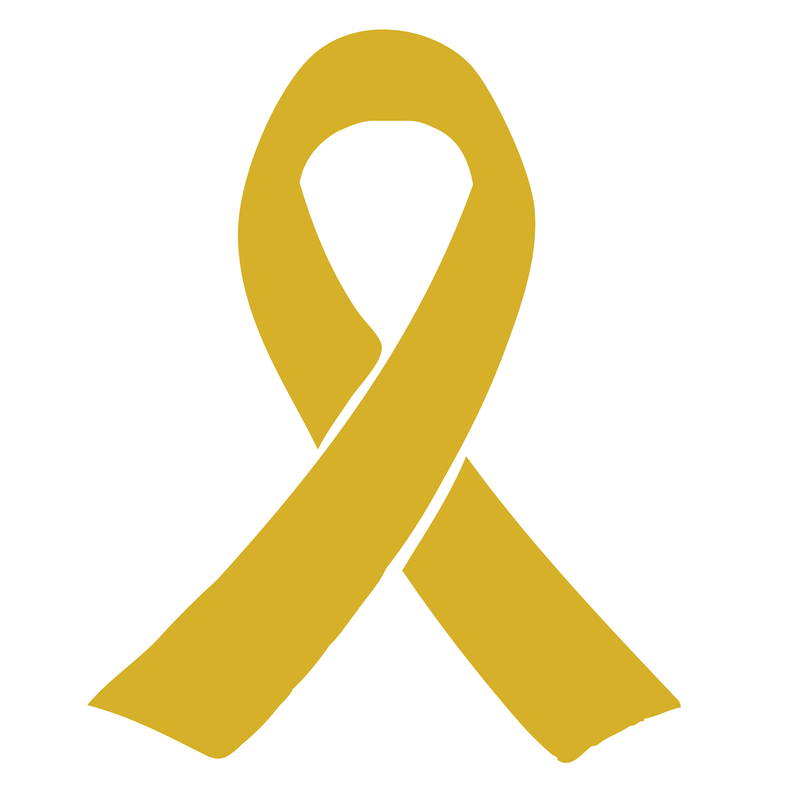 September is Childhood Cancer Awareness month and Angels of Care Pediatric Home Health is asking for you to go gold to show your support to the American Childhood Cancer Organization (ACCO) by changing your social media profile picture to gold and by making a generous donation to help fund further research. 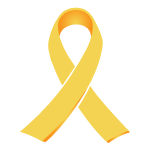 By going gold you are spreading awareness for this organization and the children who are fighting this life threatening disease. ACCO began in 1970 by a group of parents whose children had been diagnosed with cancer. They all came together to lobby for more research at a time when very little children would survive. Today, ACCO is one of the largest organizations that are dedicated to improve lives of children and their families while battling cancer.